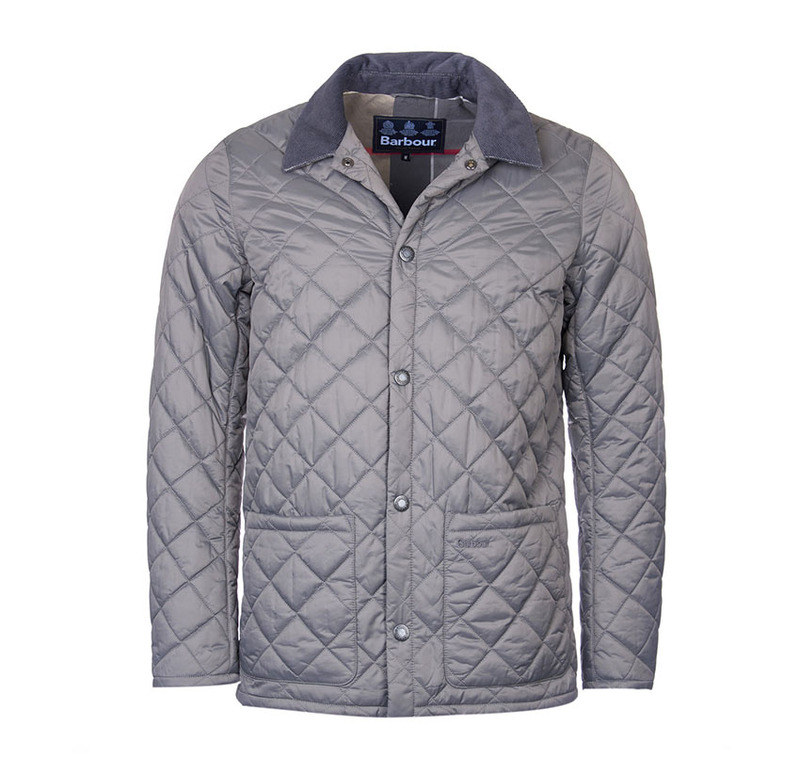 Barbour's Pembroke Quilt is a warm but lightweight jacket similar to the Classic Liddesdale, with stud fastening only, no-zip, the classic needle-cord sit-down collar and two large patch pockets to the front and a stud-closed inner pocket. Trimmed with Barbour's dress tartan inner buggy and under collar. Available in Grey with Dress Tartan trim.